Whether you need to ship your ‘64 Corvette to its first auto show or you simply want to ensure nothing happens to the trusty ol’ family sedan during your big move, it’s important to choose the right enclosed car shipping company. Don’t worry: you’re not alone in being alone. Millions of lonely hearts across the nation reserve tables for one during this Hallmark-sanctioned love month. 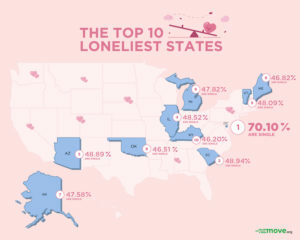 We ranked the loneliest places to live on Valentine’s Day. 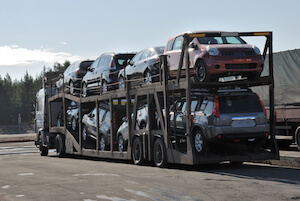 Want to save some money when shipping your car? 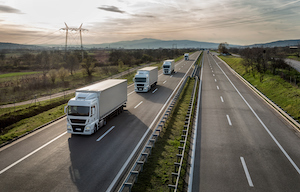 AmeriFreight offers a healthy list of discounts to help trim your bill. 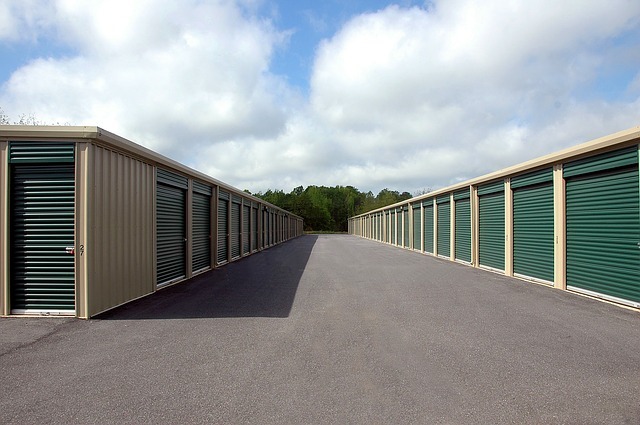 Learn how Simply Safe Storage takes care of everything you’d need in a self-storage unit, even if you can’t find it in every state. Homeownership is one of the marquee features of the American Dream. 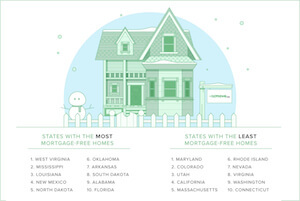 Learn which states have the highest percentage of mortgage-free homeowners! 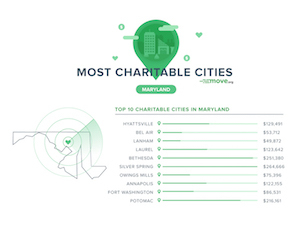 Maryland is regularly regarded as the most generous state. Find out which cities in the Old Line State contribute to the state’s significant generosity! 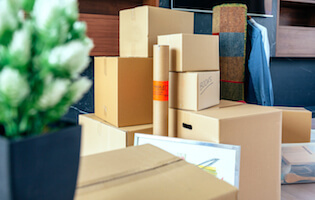 The right moving boxes can take some of the hassle out of packing for your move. Find out which 5 retailers sell the best boxes to get the job done! 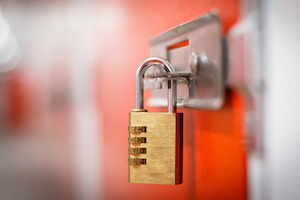 Want to make sure your items are safe & secure? 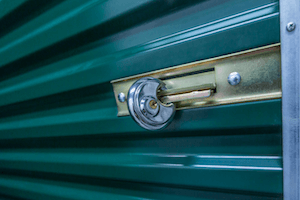 Learn why Extra Space Storage ticks all the boxes for what most people look for in a self-storage company. Looking to free up some free space? Find out if Public Storage has the features & the availability you’re looking for in a long-term storage solution. In need of a little (or a lot) of extra space? 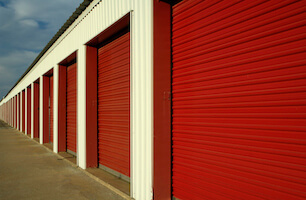 We’ve researched the 5 best self-storage companies so you can free up some space & enjoy peace of mind.